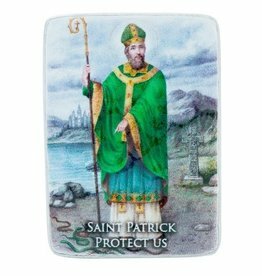 Let this colorful metal visor clip serve as a little reminder each day you get behind the wheel that St. Patrick of Ireland is watching over you. 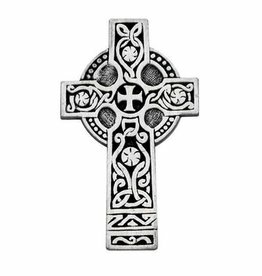 Measures 2 3/8" (L) x 1 11/16"
Our Irish Dance Decal Sticket measures 6" x 3.5". 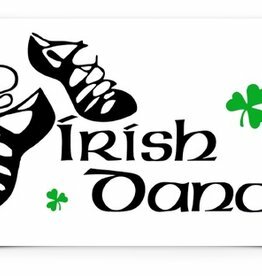 Features dance shoes and green shamrocks! 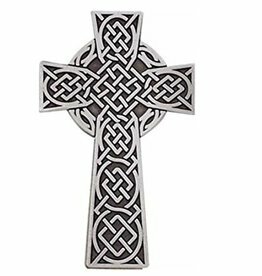 Made of Vinyl, this decal is ideal for cars, windows, and more! 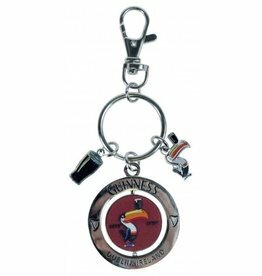 This keyring includes a spinner with the Toucan design on the middle panel as well as both a Toucan and a pint charm on the keyring. Measures 5” L. Comes carded.